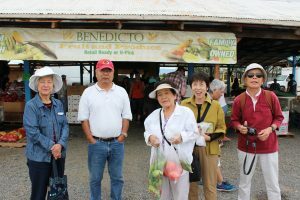 The Seattle Kumamoto Kenjin Kai Annual Bus Trip took place on Saturday, 27 August 2016. 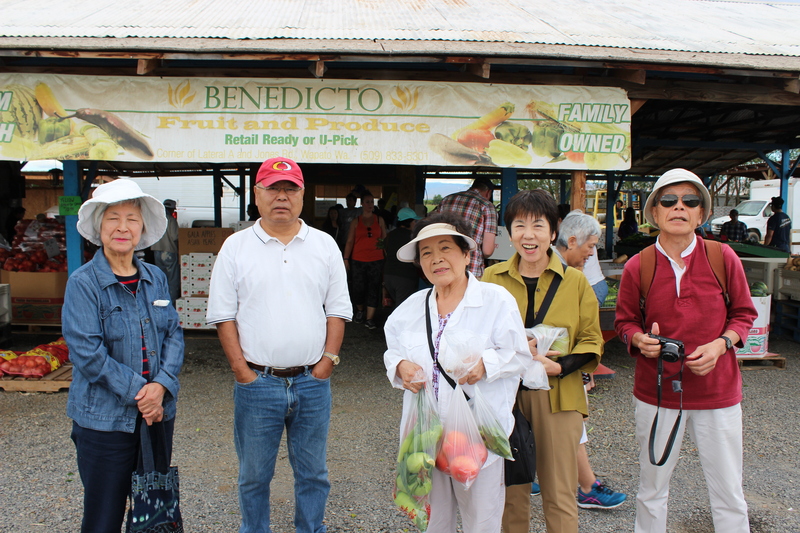 The bus trip included stops at the Inaba Produce Farm and the Benedicto Produce Stand in Wapato, Washington and Miners’ Drive-In Restaurant, Tahoma Cemetery (Japanese American Pioneer Cemetery) and the Yakima Valley Museum “Land of Joy and Sorrow – Japanese Pioneers of the Yakima Valley” in Yakima, Washington. 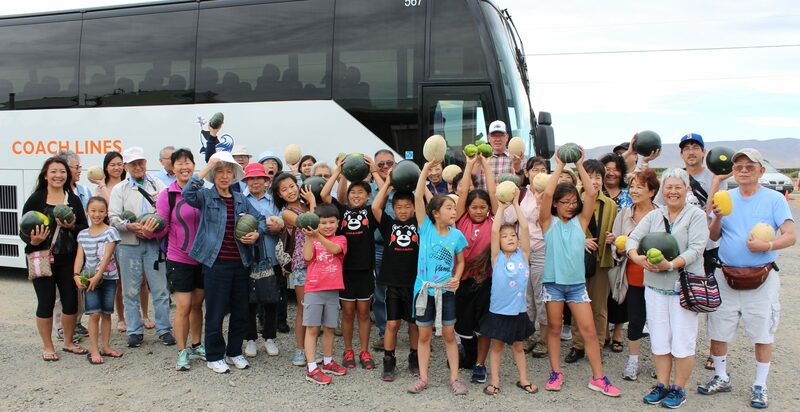 This entry was posted in Kenjin Kai Activities on September 4, 2016 by Administrator.